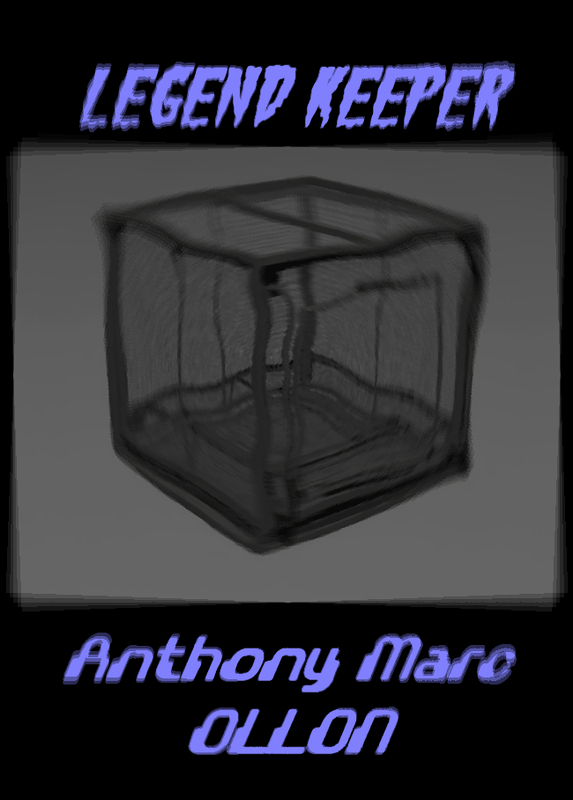 Legend Keeper – Click the cover at your peril. Thou haveth been warned. Verily!